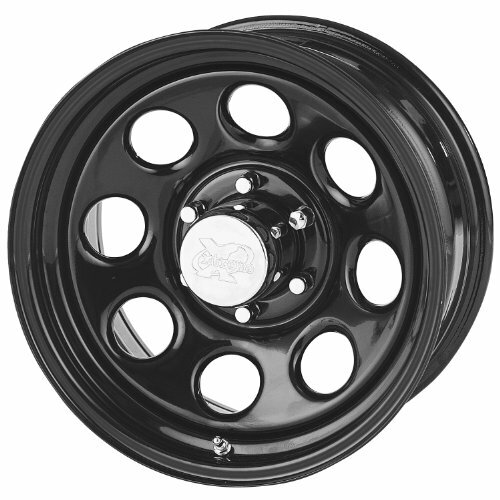 Pro Comp has the right steel wheels for your off-road adventures. Made with the best materials available, thicker welds, and extremely tight tolerances, our steel wheels are perfect for those who want a set of rims without the additional expense of alloys. Their price and tough build make them ideal for the harshest terrain. If you have any questions about this product by Pro Comp Steel Wheels, contact us by completing and submitting the form below. If you are looking for a specif part number, please include it with your message.